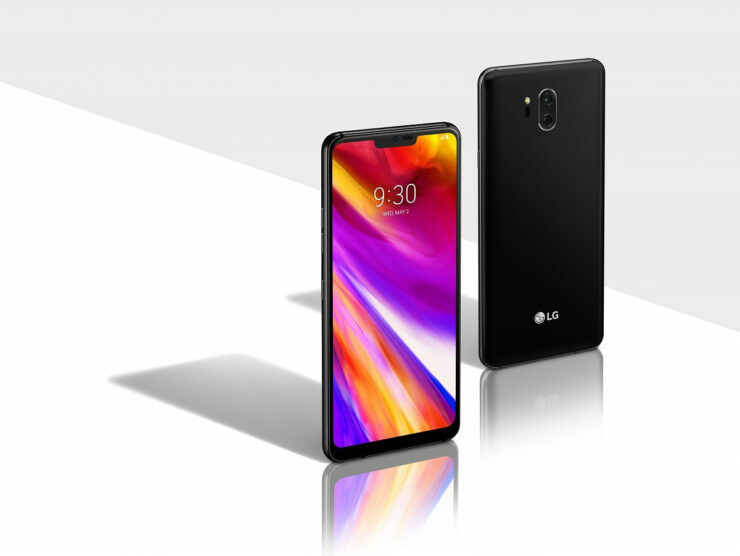 The LG G8 would be seen as the first flagship from the Korean giant for this year, as well as a step in the right direction to prop up the company’s struggling mobile division. 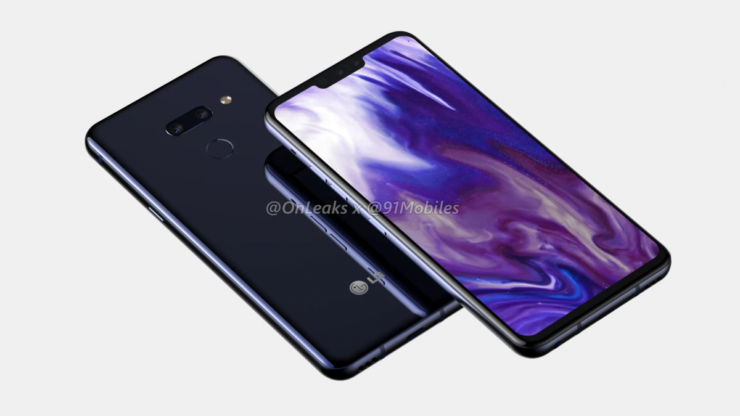 However, the latest renders and a 360-degree video have somewhat disappointed us, as there are hardly any differences between the upcoming G8 and its predecessor, the 2018 G7 ThinQ. It looks like LG might have something else planned later this year, and for the manufacturer’s sake, it might end wooing customers otherwise 2019 is just going to be like any other year for the firm; lacking success. 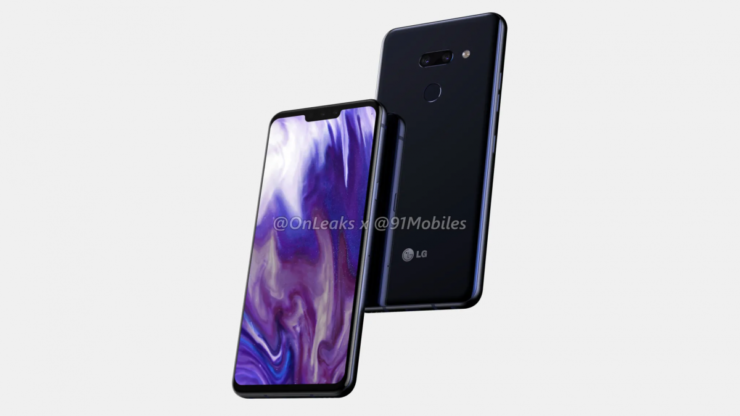 OnLeaks has been on a roll, and after partnering with CompareRaja, the leakster has collaborated with 91mobiles to bring you a render gallery of the LG G8, as well as the 360-degree video showing the upcoming flagship from all sides. However, apart from the horizontal camera alignment, there was nothing cosmetically different about these images. 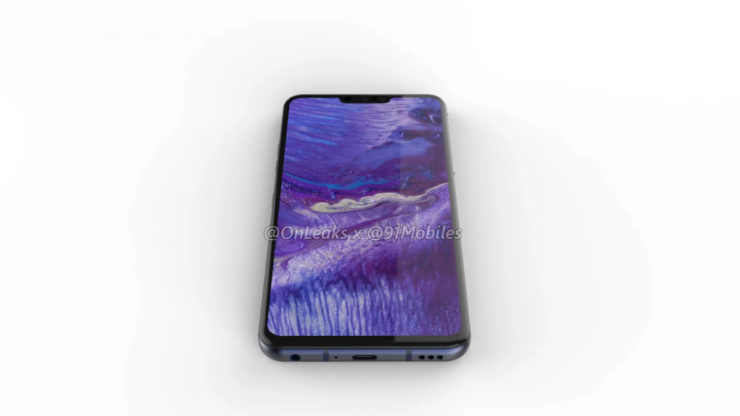 The notch now houses two cameras instead of one, with the display size is said to measure 6.1 inches diagonally, along with a 19.5:9 aspect ratio. The presence of the notch means there’s going to be an earpiece tucked there somewhere, so it looks like the G8 isn’t going to be the first smartphone to tout the Sound on Display technology. 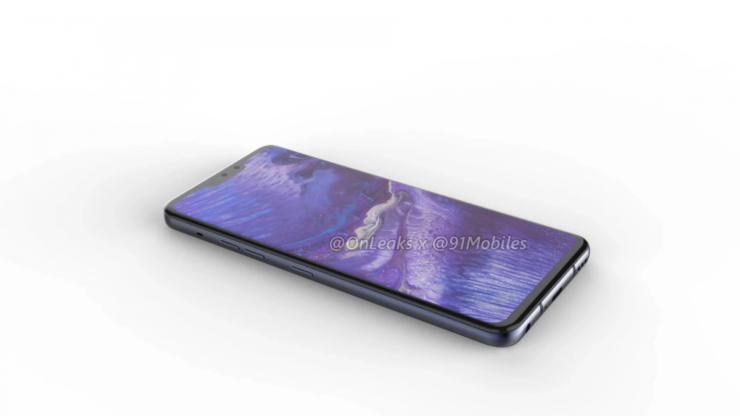 Just yesterday, there was a different rumor stating that the G8 might allow the user to attach a secondary display to increase the screen real estate, but these images show no connectors or contacts whatsoever. 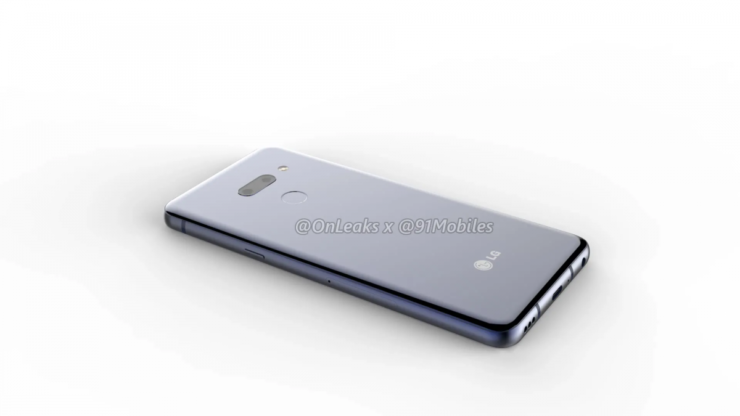 This might mean that LG will show off a different handset at the upcoming MWC 2019 trade show that’s compatible with a secondary display. 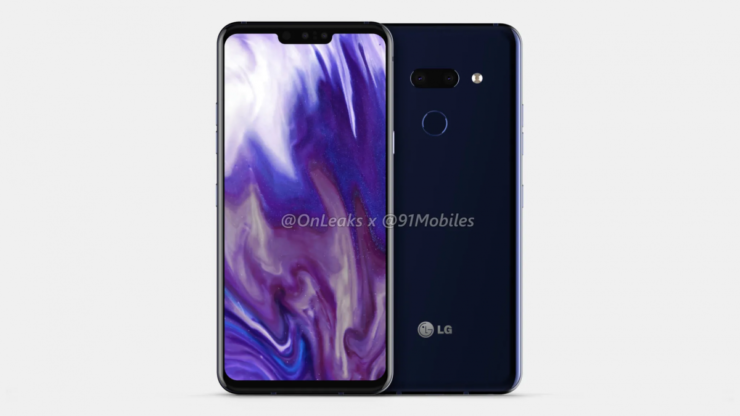 As for the specifications, the G8 will be equipped with Qualcomm’s Snapdragon 855, and we’re hoping that there are going to be several memory configurations, along with Qi wireless charging support and a 32-bit Hi-Fi Quad DAC that’s LG is popular for incorporating. An earlier rumor from last year said that the G8 might be the first phone from the company to get a 4K resolution. 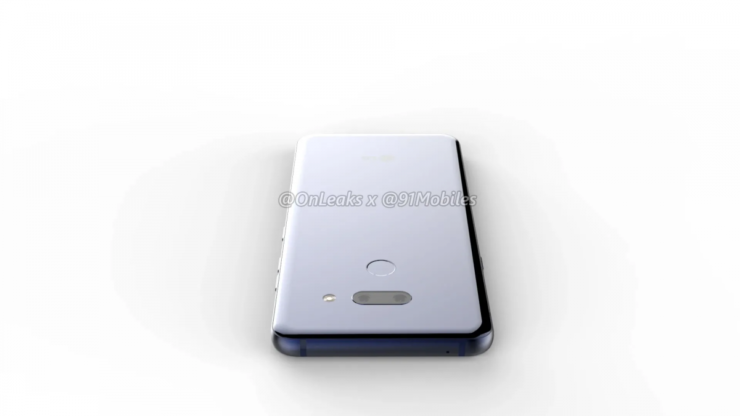 Since these renders do not detail the specifications, looks like we’ll get to know in the coming weeks if this rumor is true or not. Remember to check out the 360-degree render video below and also let us know down in the comments on what you think of the LG G8 so far.